If you’ve been burdened with appliance repairs, it is time to call Jerry’s Appliance Repair, get them fixed, and get out to see and do some of the fun things planned in Indianapolis this November. Here are a couple of events coming up to bring out your inner youth! 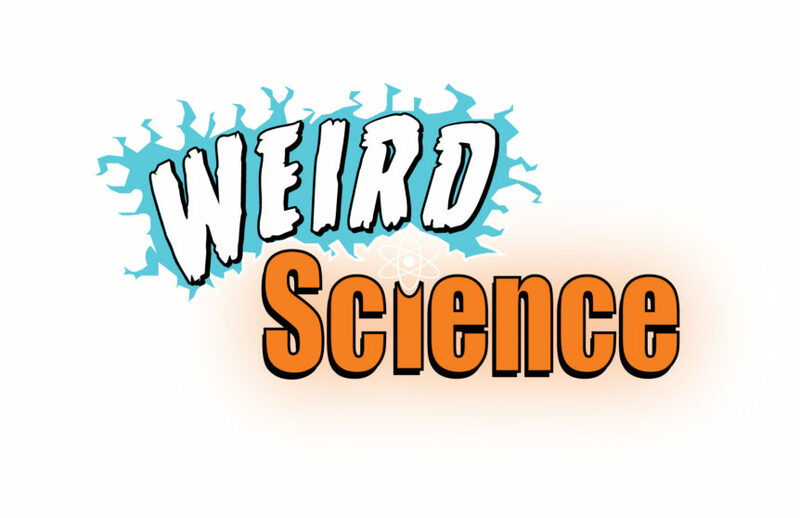 On Friday, November 2 visit The Children’s Museum for this after dark event, Weird Science. Of course, there are some for whom science is always weird and you’ll love this! Try a variety of laboratory experiments including making your own slime, learn some of the ancient mysteries of National Geographic Treasures of the Earth, and see the real science behind Ripley’s Believe It or Not. This adult only event is from 6-10 p.m. You must be 21 or older to attend. Be a kid again and have your face painted, or create an animal balloon. Take a selfie with a Star Wars character or a Ghostbuster, and participate in the scavenger hunt of Weird Science. Beer, wine, and snacks will be available for purchase. Proceeds from this event benefit The Children’s Museum Fund. The 7th annual one-day Fountain Square Pinball Classic event is back on Saturday, November 10 at La Margarita on Virginia Ave. It is open to 64 players who will qualify on eight machines during a morning or afternoon session. The field will then be divided into 32 for A Bracket Final, and 32 for the revamped B Bracket Final. Players and visitors will be offered a special pinball tournament menu, and Bare Hand brews on tap. For those not interested in the competition, but who have the urge to return to pinball play, free play will be offered on certain non-competition machines during the afternoon and evening. The competition begins at 9 a.m. General admission and free play start at noon. There is always a lot of fun happening in Indianapolis, so why stay home fretting over appliance issues. You probably don’t need to worry about the expense of a new refrigerator, oven, washing machine or dryer. Call Jerry’s Appliance Repair, and let us come out and examine the problem. Chances are we can get it fixed that day and you can be on the road to one of these fun events!